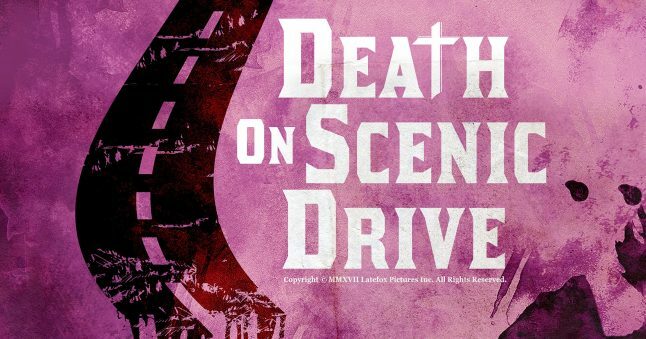 Principal photography has officially wrapped on Death on Scenic Drive, the new film from Latefox Pictures Inc. and Smak Studios, and we have your exclusive first look at the teaser poster. The film is the follow-up to 2015’s film festival vigilante hit, The Demolisher, which is now available on DVD, Blu-ray and VOD across North America from Raven Banner Entertainment and MPI Home Video/Dark Sky Films. Written and directed by Gabriel Carrer (The Demolisher, In the House of Flies), Death on Scenic Drive unravels over the course of three nightmarish days, during the cold winter months at a secluded countryside home. It focuses on a young woman named Larissa (Stephanie Ash), who encounters an entity that transforms her into death itself, and reins a violent storm against Dallas Henson (Ry Barrett) and the family that resides there. The film will boast Special Make-Up Effects, created and designed by The Butcher Shop FX Studio (Bed of the Dead), a gripping tense score by Starsky Partridge, who was the lead sound designer for the popular video game, Unreal Tournament, and is lensed by Cinematographer and Producer, Scott McIntyre. 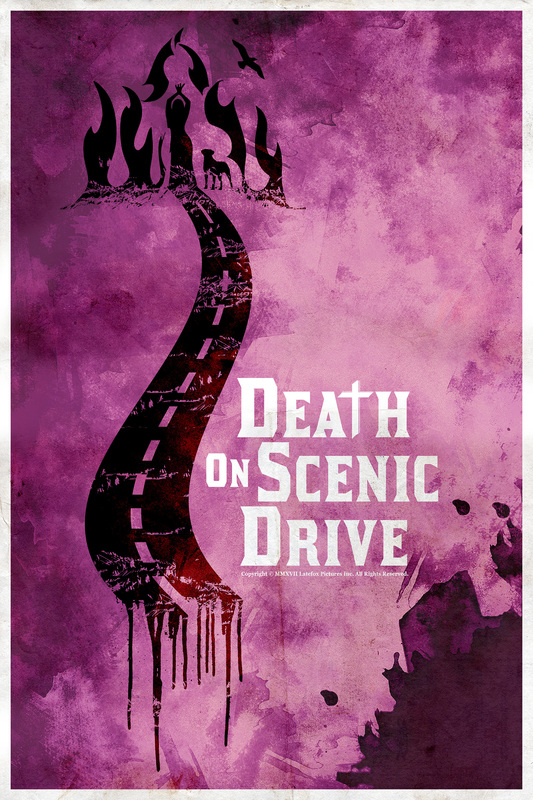 Death on Scenic Drive is currently in post-production and for further details on the film, please visit the film’s official Facebook page for upcoming updates.